A Messy Mother’s Day to You! 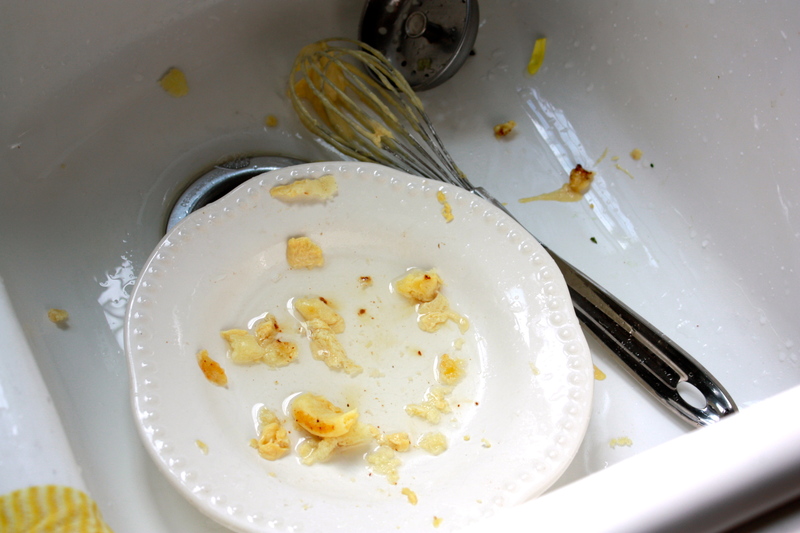 When I went to bed last night, the kitchen was spotless. 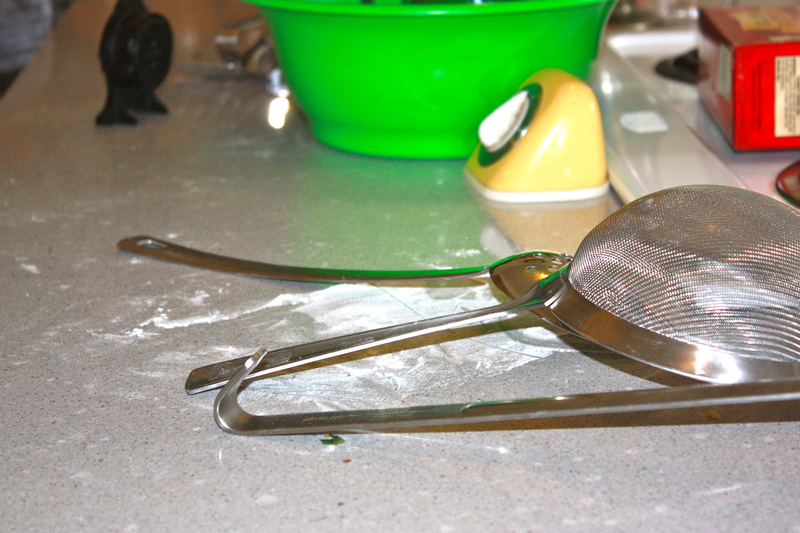 When menfolk and children invade our kitchens, the messes can be awfully big. But then, so can the surprises. 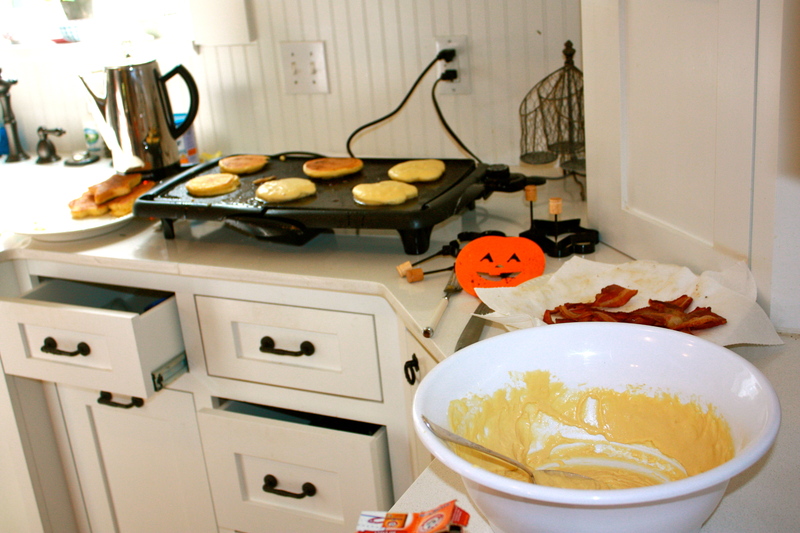 And without that huge mess, we’d never know how much work it took to grow a flower-and-bacon pancake! Mr. Gore, you have outdone yourself. Thank you, from the bottom of my heart. Whether you are a Mama, a Grandmother, an Aunt, a teacher, or a spiritual mentor, this is your day. The work you do is so important, and the lives you touch have been forever changed. 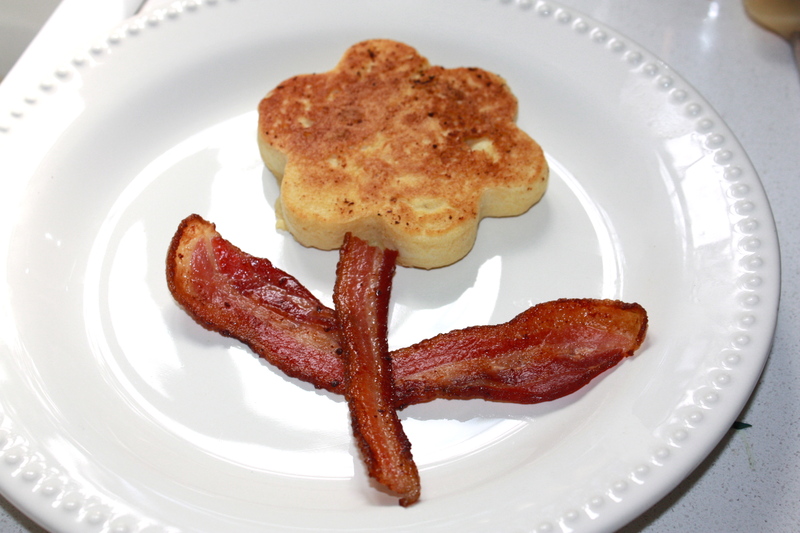 If I could make you a flower-and-bacon pancake, I certainly would! 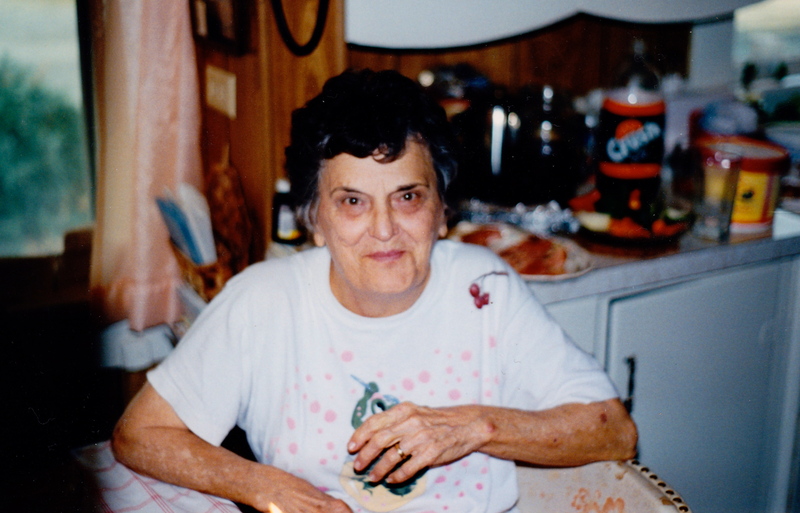 Happy Mother’s Day, from Mrs. Gore!